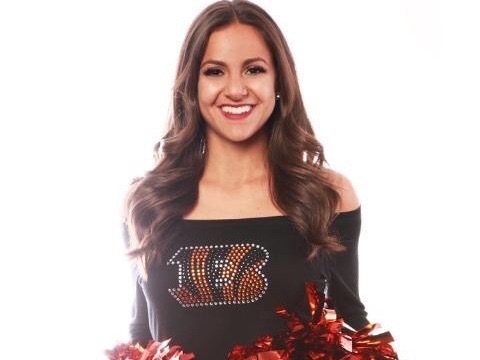 WCPO traffic reporter Jaclyn DeAugstino will be back on the football field this season as a Bengals cheerleader. DeAugustino tried out for the first time last season and made the squad. “The past year was definitely challenging with my schedule, but there were so many incredible moments throughout the season that made everything worth it. I am so thankful for the great friendships I’ve made along the way, meeting all the ride-or-die Bengals fans and, of course, performing on the incredible stage that is Paul Brown Stadium,” she said. The E.W. Scripps station in Cincinnati followed DeAugstino through the tryout process this year. Come Fall, she will do traffic hits for the station’s morning show and then heads to practice each day during the season. Prior to her time at WCPO, she worked at WLOS in Ashville, NC. 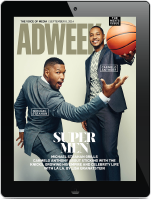 Double duty will begin in August.